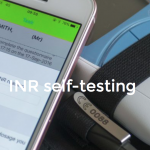 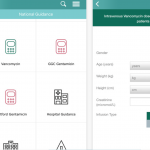 A new app from the NHS called My Inhealthcare not only helps remotely monitor patients, but it also has clinical decision support built in. 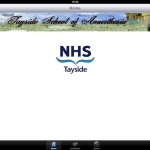 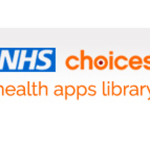 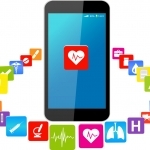 NHS Health Apps Library closing amid questions about app security & quality: what can we learn? 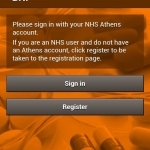 After a troubled two years, the UK’s National Health Service is closing its Health Apps Library. 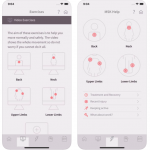 What can we learn from that experience? 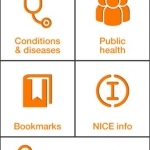 An excellent official app from NICE which will help healthcare professionals quickly find the relevant guidance on their mobile device. 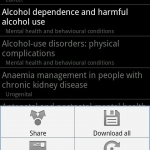 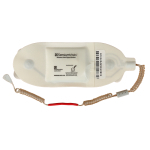 The regular updates and free price mean that this is an essential download for UK doctors.